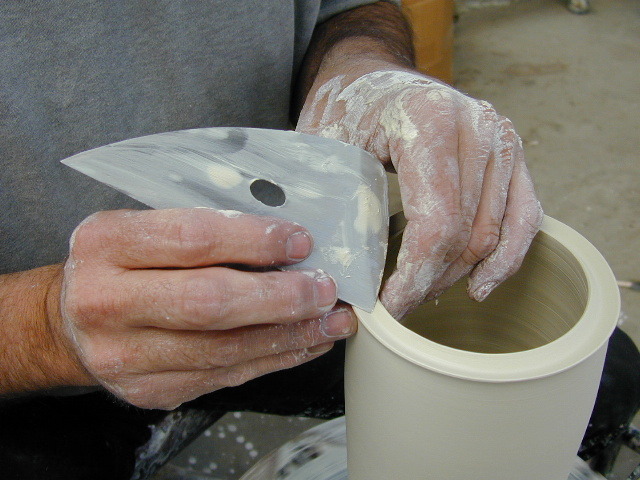 Pincu Pottery has the BEST selection of Pottery Tools in WNC, West of Asheville! Mud Tools – Those irresistible ribs, cut-off wires and a fold-able needle tool that won’t stick you! Wire by MudTools – love the handle! 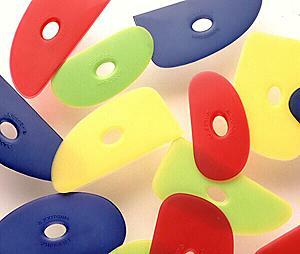 Ribs of various stiffness, fabulous colors! MudTools hard, stainless steel rib. Nothin’ like it! Chinese Clayart Texture Mats – Even Martha Stewart couldn’t resist! Chinese Clay Art texture mats – too much fun!! 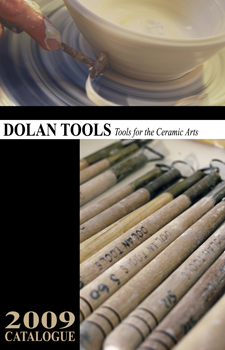 Dolan Tools – Some of the best trim tools around! Dolan Trim Tools are wonderful! 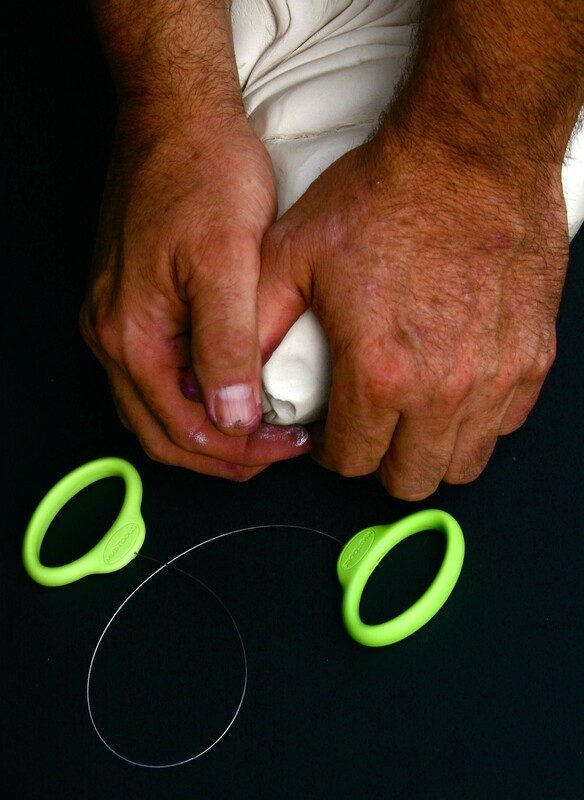 DooWoo Tools – A pleasure to hold. 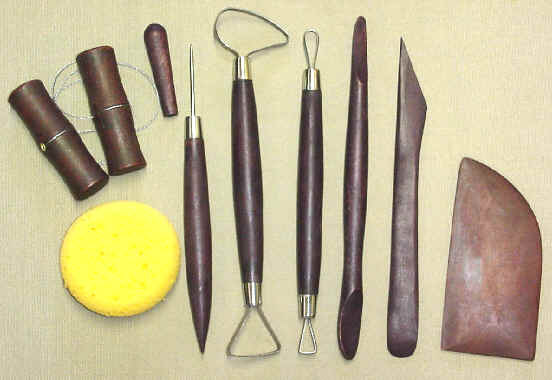 I carry kits for beginners and individual tools for those that cannot get enough! 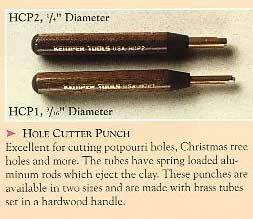 Hole punch for teapots, colanders, etc. Come browse the selection of tools. I am always there to help – and can even give a demo on how I would use a tool – of course, tools are a personal business, so buy ’em, use ’em and come back to tell me how you used ’em!